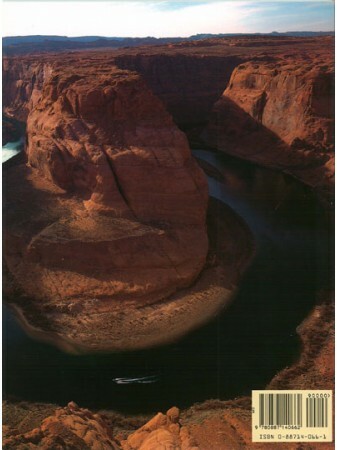 Glen Canyon National Recreation Area spans between Arizona and Utah. 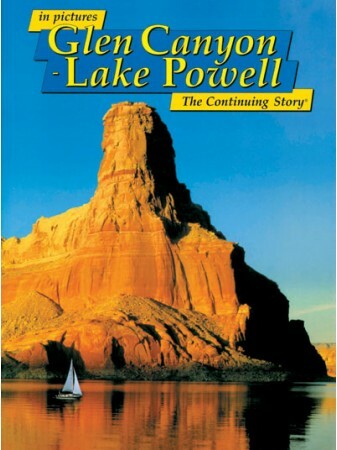 The Lake Powell shoreline is 1,960 miles long, yet the huge lake is only 13% of the park's 1.25 million acres of rugged attractions. Open this treasure trove of fascinating sights, sounds, and sensations.